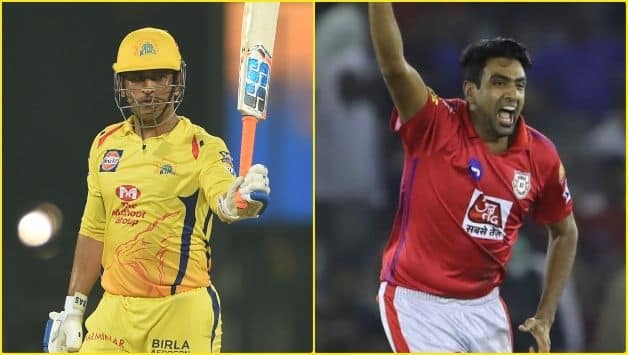 Having won three games each, Chennai Super Kings and Kings XI Punjab will square off at the MA Chidambaram Stadium on Saturday. Weather: Sunny with a high of 35 degrees Celsius. 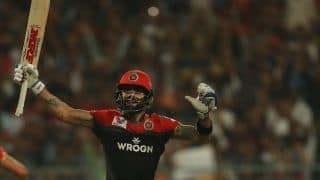 Probable XI: Murali Vijay, Shane Watson, Suresh Raina, Kedar Jadhav, MS Dhoni (Captain and wicketekeeper), Ravindra Jadeja, Dwayne Bravo, Deepak Chahar, Imran Tahir, Harbhajan Singh, Scott Kuggeleign. The Chepauk wicket has shown that it assists the spinners and hence, Ashwin may drop Hardus Viljoen and keep Mujeeb Ur Rahman in the XI. If that happens though, then Ankit Rajpoot may come in place of Hardus Viljoen. Chris Gayle too make a comeback in the playing XI. 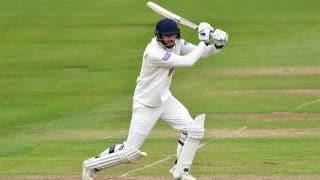 Probable XI: Chris Gayle, KL Rahul (wicketekeeper), Mayank Agarwal, David Miller, Mandeep Singh, Sarfraz Khan, Sam Curran, R Ashwin, Mohammed Shami, Ankit Rajpoot, Mujeeb Ur Rahman. 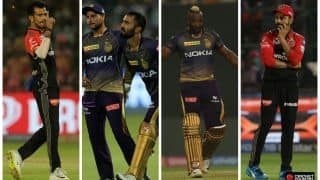 RCB vs KKR: What can we expect?